So you waited too long and you need a last second gift for that last person on your shopping list? No problem Apple fan! We’ve got some great options for you. 1. 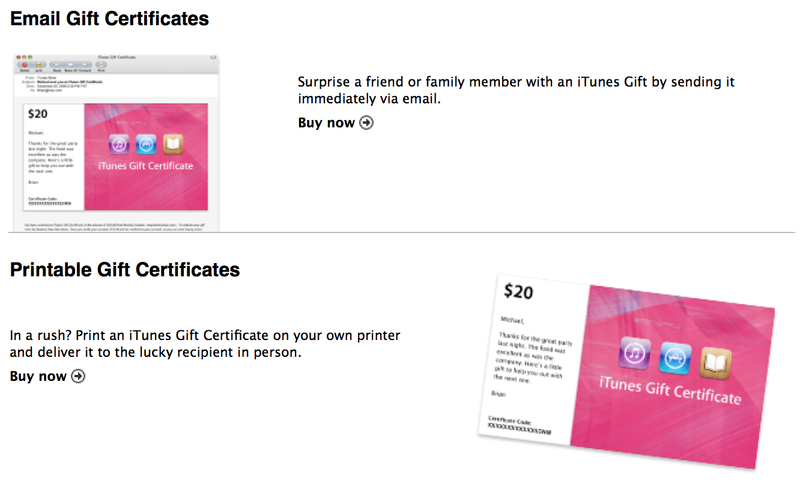 Head over to the iTunes store and either email or Print a gift card in $10, $15, $25, $50 or $100 denominations. Or save a few bucks at Walmart/Sams Club. 2. 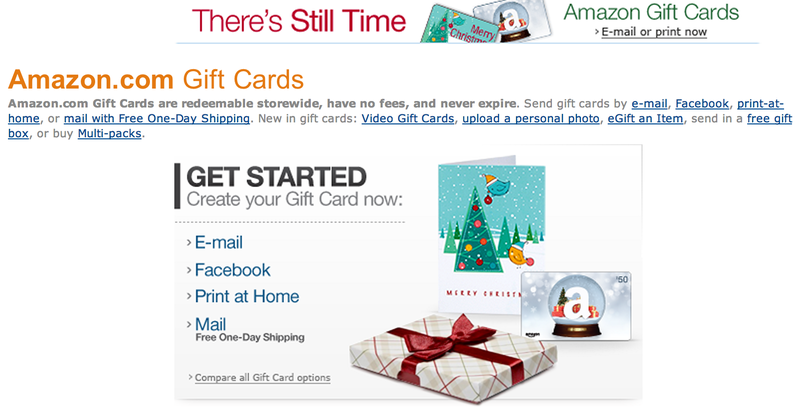 Amazon has a load of Printable and email-able gift options including embedding your own photos and videos for a personal touch. You can even send gifts over Facebook if that is your thing. Amazon carries lots of Apple products and peripherals which your giftees will love. Best Buy offers the same services. 3. If you live near a Best Buy, site to store is still open until 3PM in most areas and of course your neighborhood Apple Store will still sell you an Apple product until they close (check hours but most open until 4:00). 4. 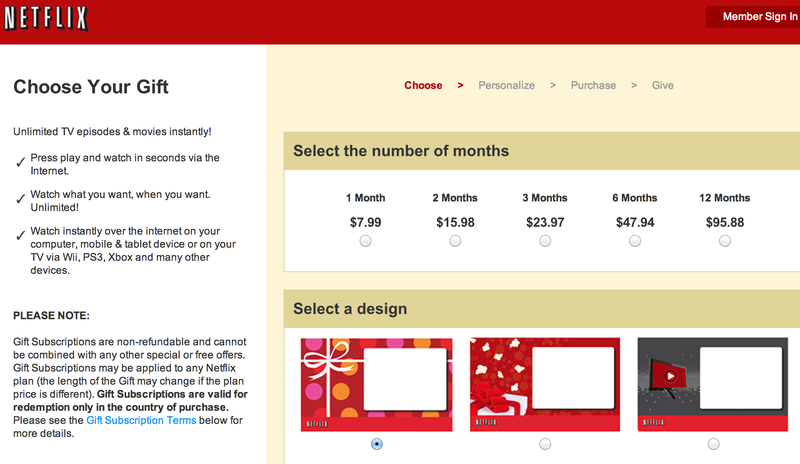 A site called iCardGiftCard will sell you any matter of gift cards from various stores which you can email or print out. 5. Give the gift of content for your iPad or AppleTV from Hulu (two week free trial) or Netflix (one month free trial).